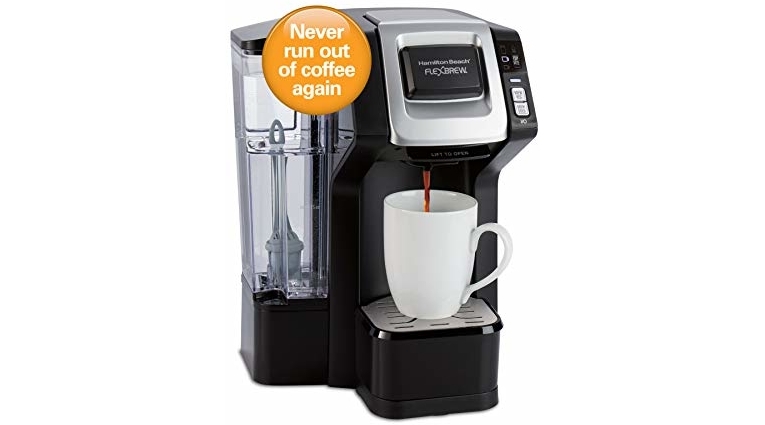 Deal of the Day: Hamilton Beach 49968 FlexBrew Connected Single-Serve Coffee Maker, Lowest Price! Today ONLY, hop on over to Amazon where you can score a stellar price on the highly reviewed Hamilton Beach 49968 FlexBrew Connected Single-Serve Coffee Maker, with Amazon Dash Auto Replenishment for Coffee Pods for $59.99 (reg. 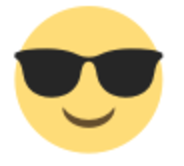 $89.99) shipped!